The Creator and your guides and angels are here to support you – you deserve abundance in all areas of your life. 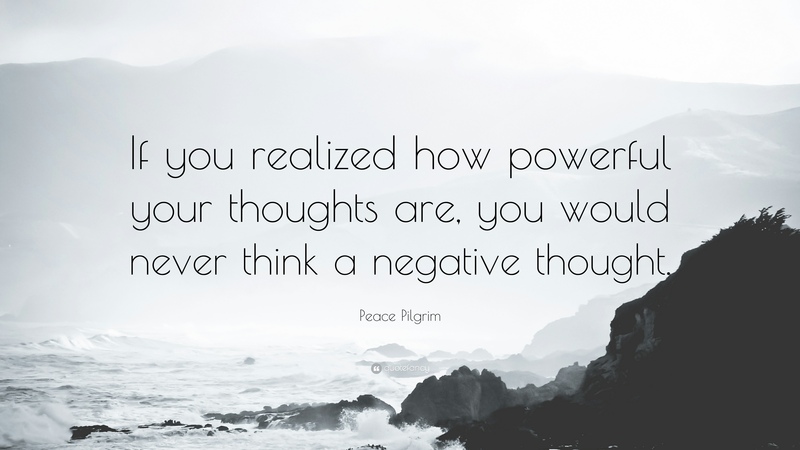 Set your intention to think positive thoughts only, and reset and reboot whenever you notice a negative thought or feeling. The guidance, support, and healing that you receive depends on how much you are willing to connect with Source, release negativity and fear, and accept the divine love flowing your way. This entry was posted in Intention and tagged attitude, divinelovedivinelife.com, inspiration, inspirational, Inspirational Quotes, message. divine message for the week, peaceful pilgrim, positive attitude, positive thoughts, positivity, spiritual, thoughts. Bookmark the permalink.